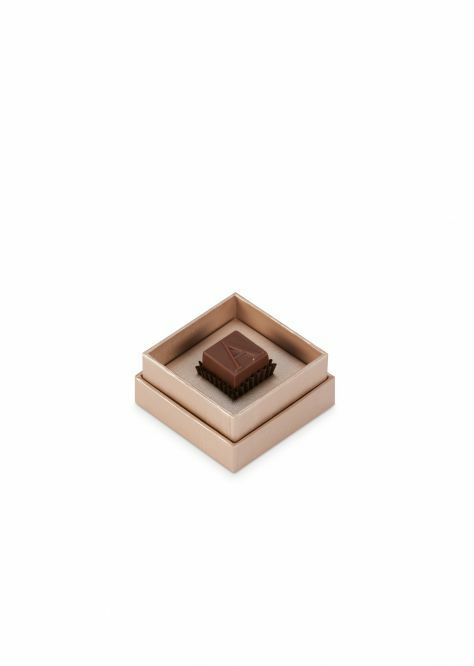 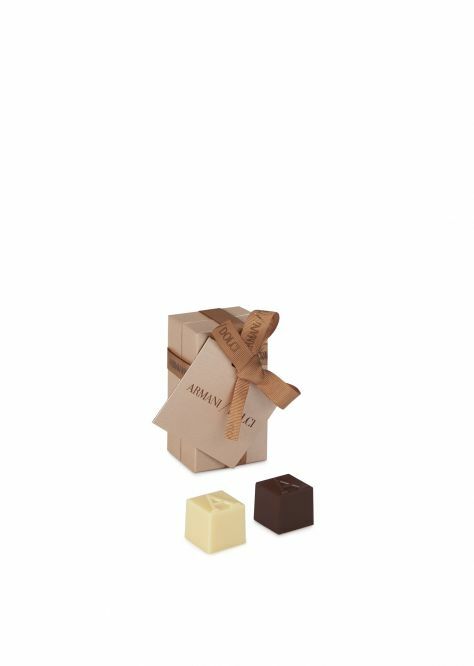 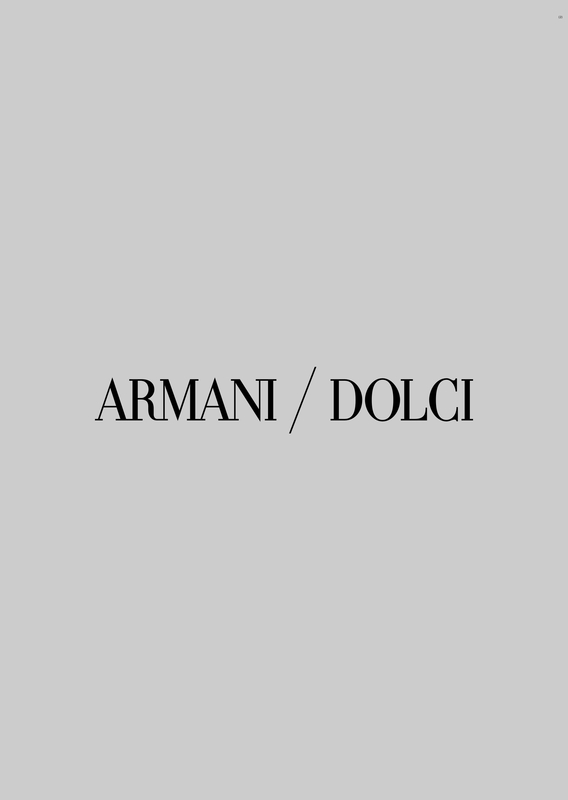 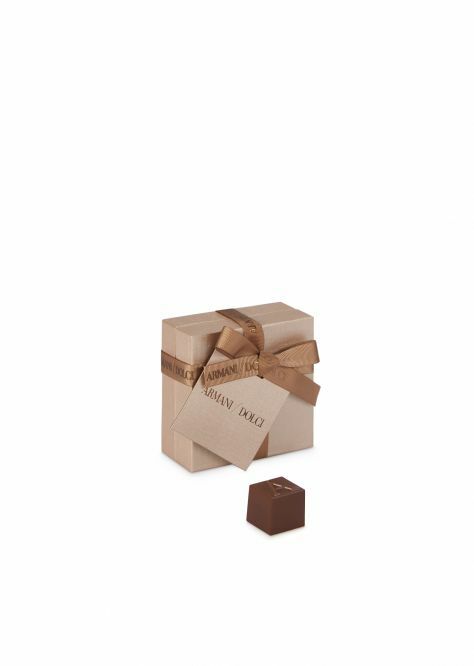 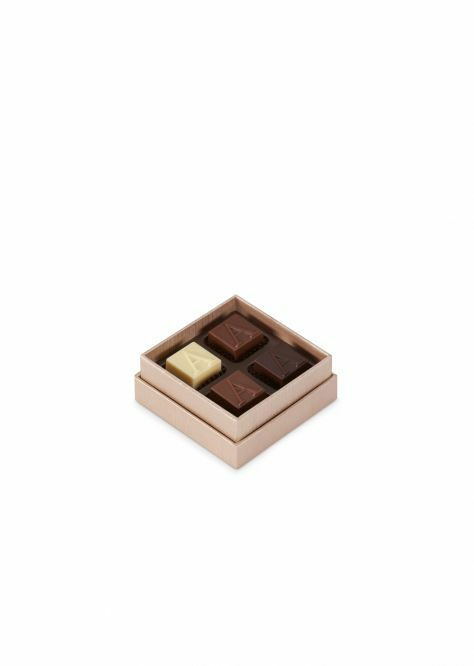 Plain pralines: white, milk, gianduja, and dark chocolate, they are decorated with the iconic 'A' symbol of Italian luxury chocolate. 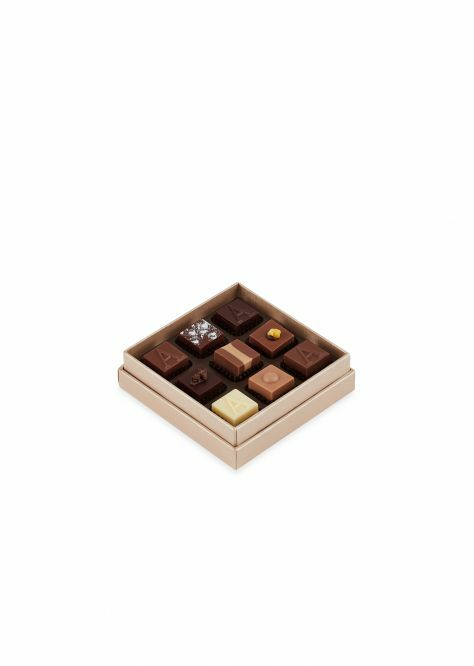 The great classics: milk chocolate with cocoa nibs, dark chocolate with cocoa cream, white chocolate with salted almond and dark chocolate with Madagascar vanilla. 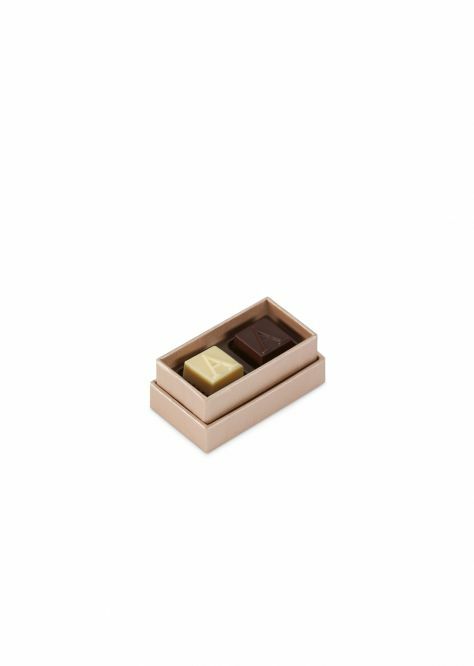 The Italian selection: cremino, milk chocolate with cappuccino, white chocolate with Piedmont mint and milk chocolate with Piedmont hazelnuts. 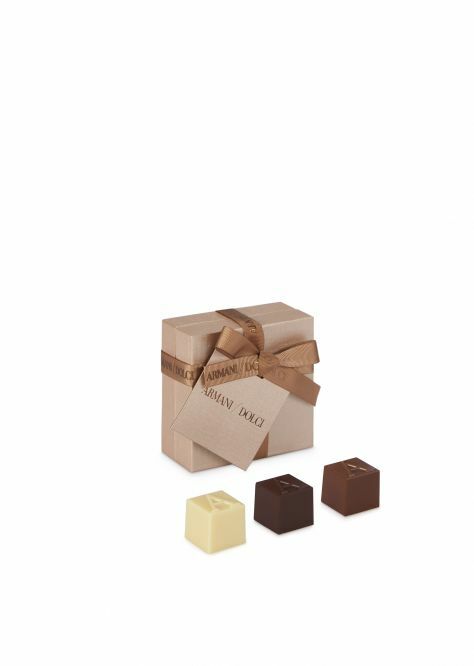 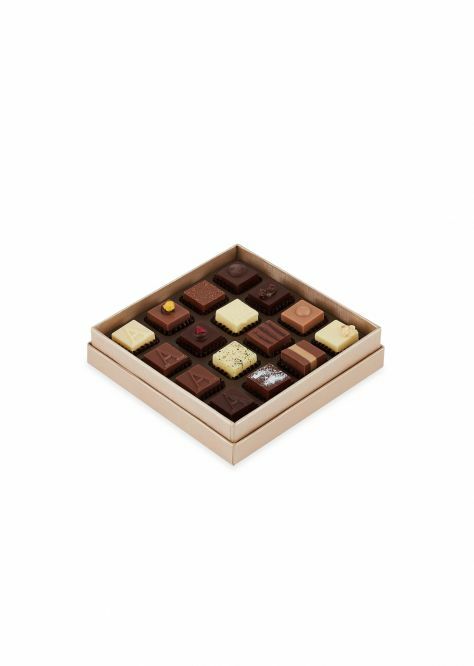 Fruit pralines: white chocolate with lemon and petit grain, milk chocolate with coconut, dark chocolate with strawberry cream and milk chocolate with passion fruit.